Today Judaism is facing a host of challenges and one of the profound challenges is that the synagogue is becoming less relevant in people’s lives, especially in younger generations. The greatest challenge that all synagogues are facing is how to ‘reinvent’ themselves to maintain their relevancy. Our Beth Israel community is up to this challenge and will continue its rich legacy of looking forward. We are pursuing an evolution of our philosophy and definition of a 21st century synagogue. A synagogue is not an end in and of itself but a means to transform ourselves, our community and our world by how we live each day. As a community we need to support and encourage each other in our journeys of faith as we travel this path together. And a synagogue should be a place that seeks to awaken our spiritual sides with dynamic and creative religious experiences. Fundamentally the mission is to bring holiness into the world through acts of Tikun Olam (repairing the world), and Derech Eretz (common decency and respecting others). It is our responsibility to prepare a place in the world for God’s presence; this is an active process of spiritual transformation. A synagogue needs to welcome everyone who is interested in a Jewish community that is inclusive, engaging and spiritually meaningful. We come together to support each other as we travel this path together. Following Jewish tradition, we use the word kehilla to mean a sacred community, a group formed by Jews who have joined with each other to seek God, to explore and live out their understanding of Jewishness, to offer and to get support, to share joy and sorrow, to learn and grow together, to explore the meaning of their lives and the wisdom of their ancestors. Defined most simply, a kehilla is a community, a group of people who have come together with shared purpose and in fellowship. Kehilla is the singular, kehillot the plural. We also use the term kehilla to go beyond the traditional understanding of a synagogue. A sacred community can be an institution where people go to pray and mark lifecycle events. It also can be a school, a summer camp, or an informal lay-led minyan or chavurah – small prayer groups. 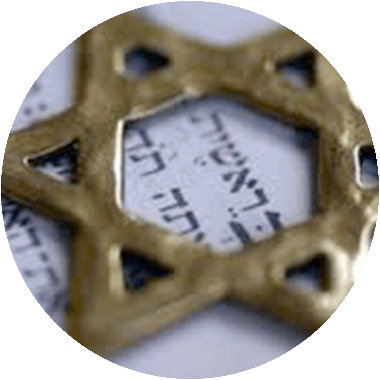 It can be whatever like-minded community-seeking Jews form when they come together to search for God and meaning in their lives. Foundationally, we offer extensive and high-quality Jewish training, spiritual growth and friendship are inherent in our Jewish preschool and religious school which engage and inspire our children through Confirmation providing values for life. We also offer various educational programs for adult learners. Our Shabbat Services offer an opportunity for prayer and community, outside the hustle and bustle of our daily lives. From early casual Friday Night Service to our Family Service or our traditional Shabbat Service, there is a place for each of us to share the Shabbat experience. Our organized social groups and special events programs build a sense of community and friendship. 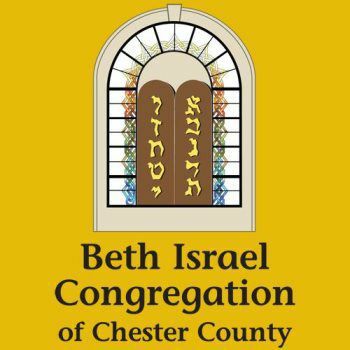 Our goal is that each family of Beth Israel feels this sense of belonging to our own Beth Israel kehilla – where all our congregants join in to participate in a cross section of events. All members, young and old are encouraged to join and help plan or run events that span Religious School, Congregational, Pre-School, Choir, Social or Ritual, no matter what your age, interest, or background. We know there is a lot of expertise out there – come share it! 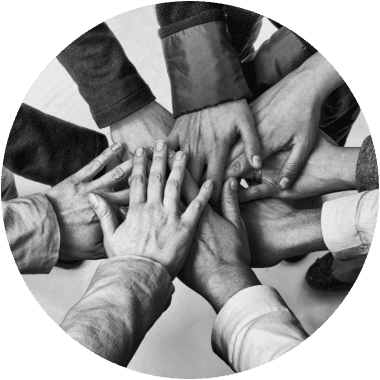 Together we can really make Beth Israel a true kehilla!